Banool Lodge offers four large flats that can sleep up to eight guests in bunk style beds. 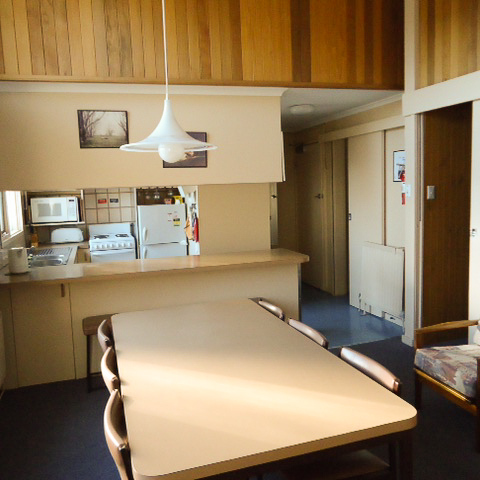 Each flat contains a fully equipped kitchen, large dining table and comfy chairs. All flats are fully self-contained. 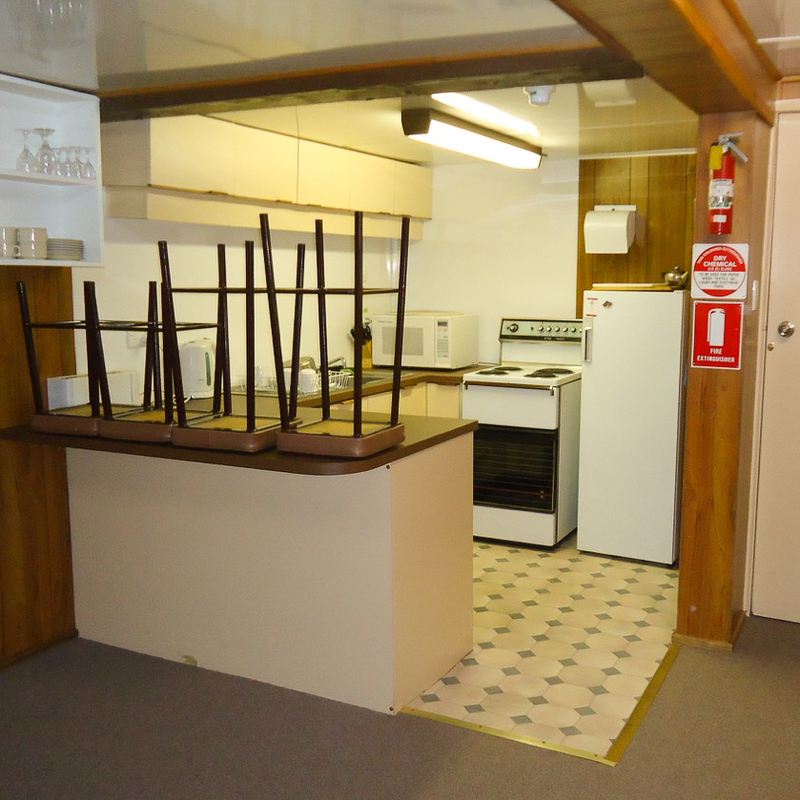 The small flat, like the large flats, has a fully equipped kitchen, a dining area, comfy chairs and is fully self-contained. It can sleep up to four in a double bed and bunks. 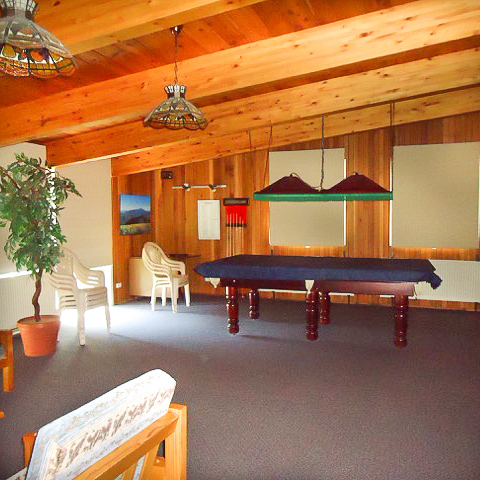 Early on members realised that the Lodge needed a large space for relaxing and playing indoor games. The spacious recreation room was a major project that consumed many weekends of members' time and effort in the early years of the club. The recreation room features a large screen TV, a pool table that converts to a table tennis table, a kitchenette, sofas, chairs and coffee tables. It provides a valuable extra space in the Lodge. Management of Banool Lodge is done on an honorary basis by a member who is staying at the Lodge, who is designated the Duty Officer. Duty officers are nominated by the Booking Officer for specified periods. Information about the duty officers during your stay can be found on the bed list that is displayed on the front foyer monitor. All bookings are handled by the Booking Officer. An application for a booking must be agreed to by the Booking Officer, who then allocates successful applicants to flats and beds. 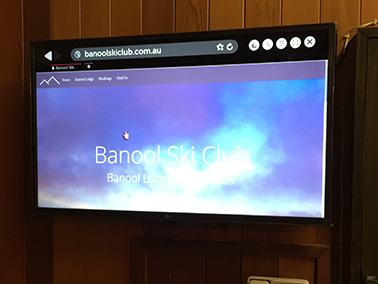 If you would like to stay at Banool Lodge, contact the Booking Officer by phone, email or booking form.